IBM Digital Analytics provides advanced analytics, comparative benchmarks about competitors and advice on how top performers are achieving success. 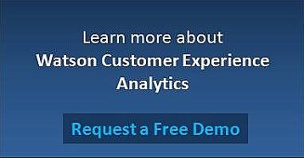 For customers utilizing IBM Digital Analytics (aka Coremetrics), there are numerous new features in the user interface that greatly increase user experience and functionality. 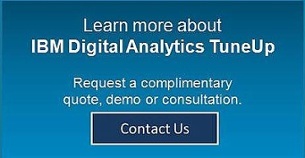 This is the perfect time to give your current Coremetrics or IBM Digital Analytics implementation a tune up and start the move towards the newly redesigned UI with the latest offering by Pereion Solutions, IBM Digital Analytics TuneUp. This offering examines your current use of IBM Digital Analytics and provides you the opportunity to optimize your web analytic reporting.